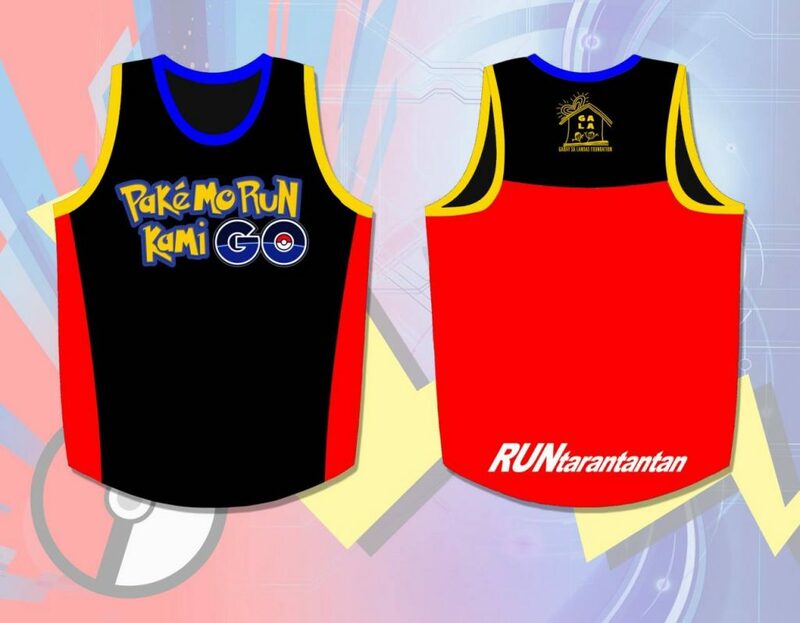 Pake Mo Run Kami GO 2016 | JustRunLah! Looks like this is the closest thing we can get this year for a Pokemon GO Run! 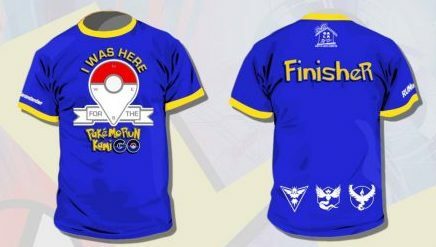 Runtarantantan presents, Pake Mo Run Kami GO! 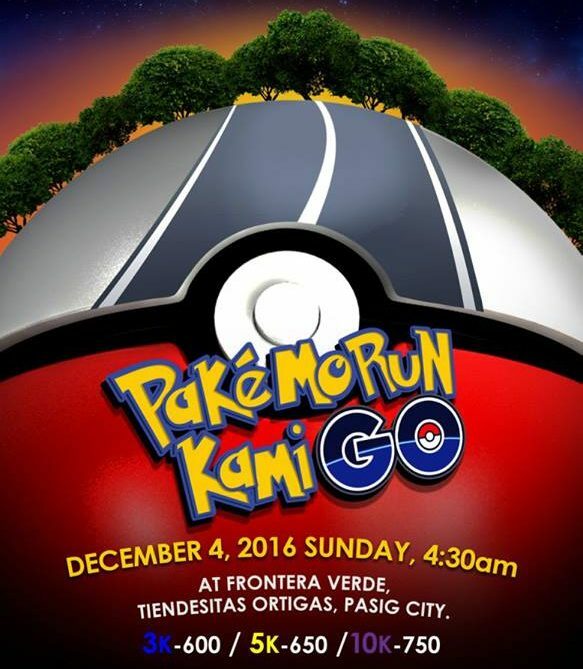 A year ender run for a healthy 2017 happening on December 4 in Frontera Verde, Tiendesitas in Ortigas Pasig City. This race is for the benefit of Batang GALA Foundation.